Planning an adventure travel in India with your family? There are plenty of easy trekking options in India where you can take your family for a vacation. Although previous family trekking and camping experience will be highly helpful, nevertheless with the help of experienced kid-friendly guides you can easily trek in India. Bedni Bugyal is one of the finest and largest meadows in Uttarakhand, India. Vast acres of lush meadow can be found lying in between the mountains. A little above you can also find the enormous western flank of Trishul. This is one of the popular treks that you and your family can easily undertake any time of the year, except when it heavily snows during the months of December to January. 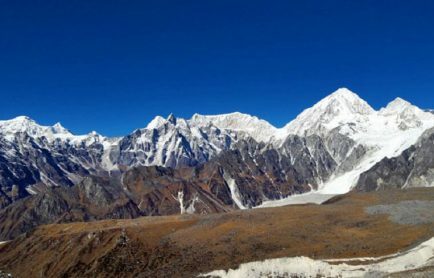 You will view the beautiful Nandadevi peak, Kedar Peak, Trishul peak and Chaukhamba peaks while trekking in this route. The Chandrashila summit lies above the Tungnath temple. You can make a short halt in this temple before beginning trekking with your family. Har ki Doon is a cradle shaped valley and is a paradise for trekkers, bird watchers and nature lovers. Glittering mountain peaks and dense pine forests surround this valley. Moreover, the whole valley looks absolutely colorful during the flowering season in monsoon. Har ki Doon trek is located at an altitude of 3,556 M, at the base of Fetch Pravat. This trek will take you to one of the least explored Garhwal Himalayan regions. 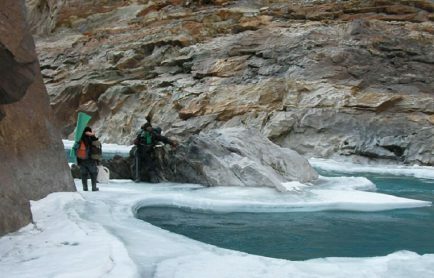 The best time to go for this trek is between June to October as during the rest of the year, the region remains either very cold or very wet. These extreme conditions are not good if you are travelling with your children. 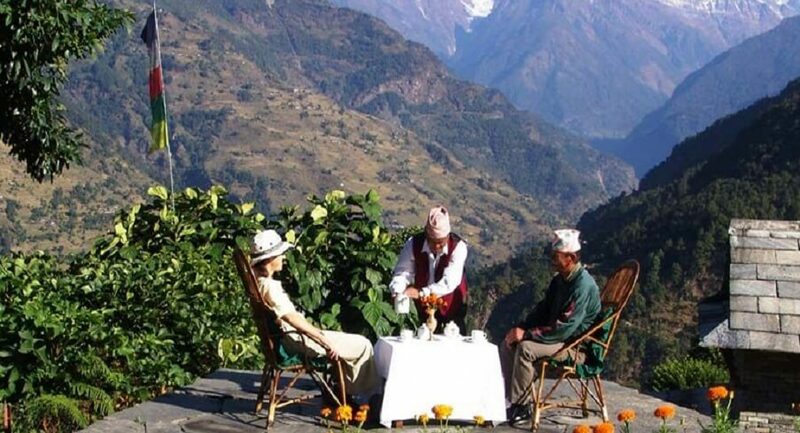 The Dayara Bugyal is a very beautiful place situated in Uttarakhand, India. Ranging between 10000 to 12000 Ft in height, the beauty of this vast meadow is second to none. If you visit this place during winters, your children will be able to ski over this vast 28 Sq Km area. Besides the breathtaking view of Himalayas there is also a small lake called the Barnala Tal in this area. Enjoy camping by the side of this lake. You can begin the Spituk Stok trek either from Spituk or Stok village. However, many people prefer starting from the Spituk monastery. This is the only trek around Leh which is easily accessible from the starting to the finishing point. You will cross several villages besides a pass, named the Stok La, on your way. 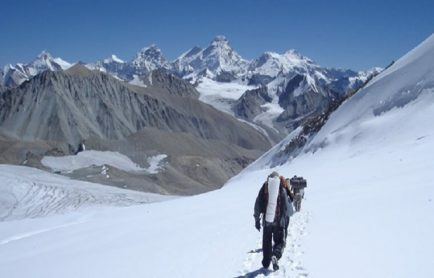 This trek is surely the one for you and your family because it is a relatively short and offers fantastic panoramic view of the Ganda La pass, at 5000m. Finally, when you are trekking in India, you and your family will get the best opportunity to meet the friendly local people. You get to know their Himalayan life. This will be a good learning experience for your children.